Animal Kingdom’s Rafiki’s Planet Watch Closing Permanently in October. New Land Coming? Original Story: Disney has confirmed what cast members at Disney’s Animal Kingdom were saying that Rafiki’s Planet Watch is closing permanently in October. This is interesting due to the constant rumors of the next stage in Disney’s Animal Kingdom’s expansion, and Rafiki’s Planet is usually mentioned as one of the spots due to its massive size which would be big enough to hold a whole new land in the park. One of the biggest rumors is that the whole area will be turned into a Zootopia-themed land. That makes sense for a few reasons. One is that Zootopia is a $Billion earner and since Disney is gung-ho about using their IPs in the park and it doesn’t yet have any attractions, that would make sense. 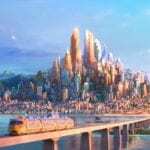 Two, the Animal Kingdom has few kid-friendly attractions and Zootopia would be a great choice and a land could have 2 or 3 quality attractions. 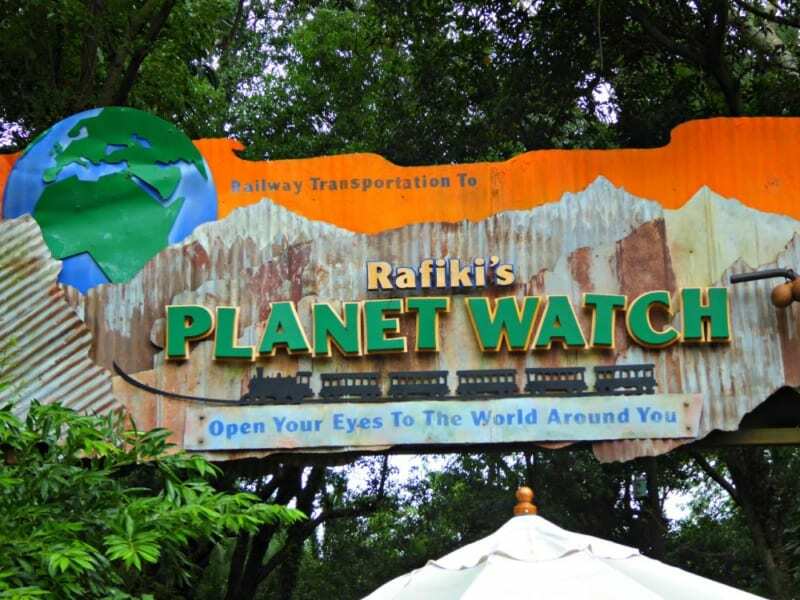 Lastly Rafiki’s Planet Watch has the Wildlife Express Train and could easily be transformed into the train from Zootopia which would be perfect for the theming. On September 29, 2018 will be the final day of operation for Doc McStuffins and Rafiki meet and greets and the last day for Rafiki’s Planet Watch is October 21 2018. It seems like Conservation Station will close too, which is used to educate guests about animal care and kids can visit the petting zoo, but might close a bit after to continue giving care to the animals. What would you like to be included in the show? 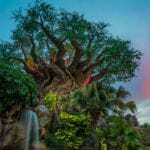 Rumor: Is Zootopia Land Coming to Animal Kingdom?